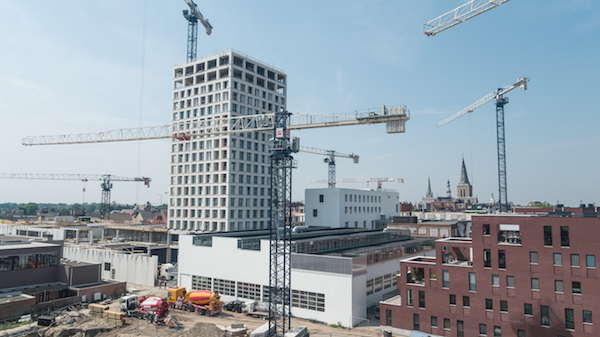 Industrial installation company, Lifthing NV, has recently completed the installation of proton therapy units at the University Hospitals Leuven (UZ Leuven), Belgium’s first proton therapy center. 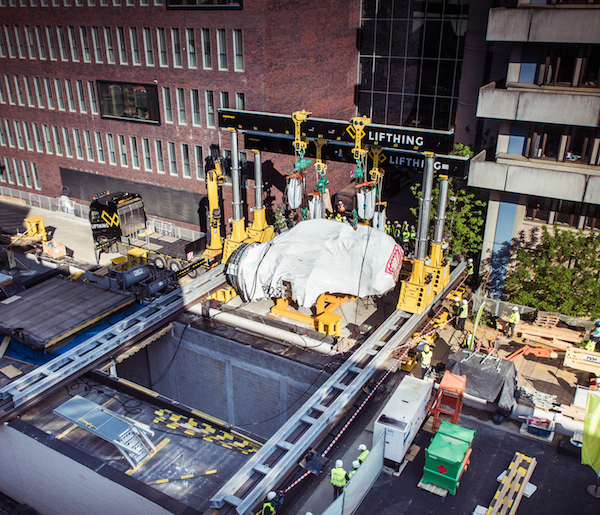 Due to the space restrictions at UZ Leuven’s Gasthuisberg campus, Lifthing decided to use its Enerpac SBL500 gantry to install two 57-ton synchrocyclotrons and a 75-ton therapy unit. They were first skidded along the gantry’s skid tracks and then lowered into the research bunker and clinical treatment bunker respectively. The proton therapy center is scheduled to begin treating patients in the second half of 2019. 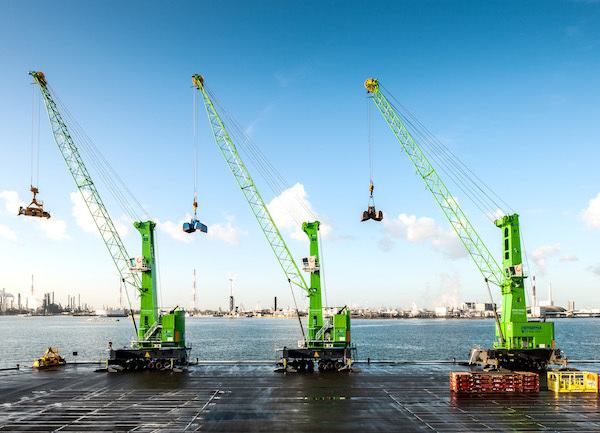 The rental crane expert Goeyvaerts-R bvba, based in Belgium, has recently ordered its 15th Konecranes Gottwald mobile harbour crane. 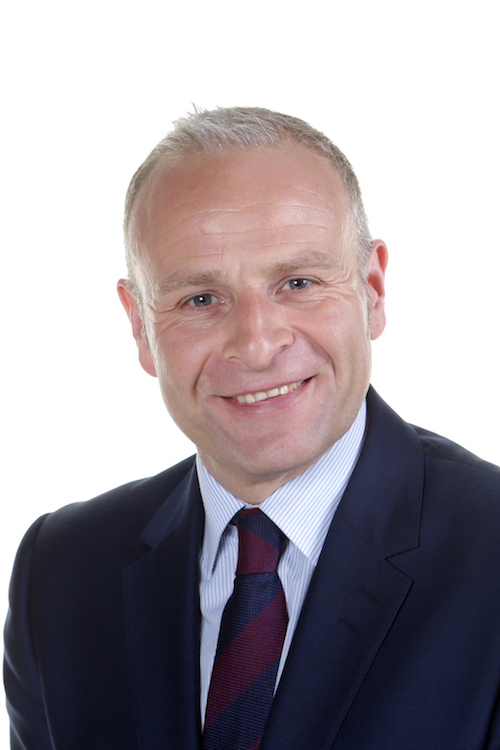 It was placed in the third quarter of 2018. The machine will be delivered to Antwerp in November this year. 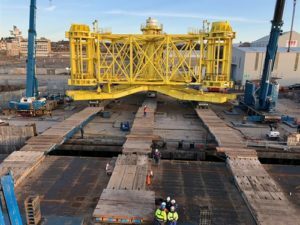 The new crane, the largest in their fleet, will be an eco-efficient Model 7 mobile harbour crane in the G HMK 7608 variant providing a maximum lifting capacity of 150t and an outreach of up to 54m. “We started our rental crane business in 2006. Due to the growing need for container twin-lifting and heavy cargo handling, our customers increasingly require larger cranes. 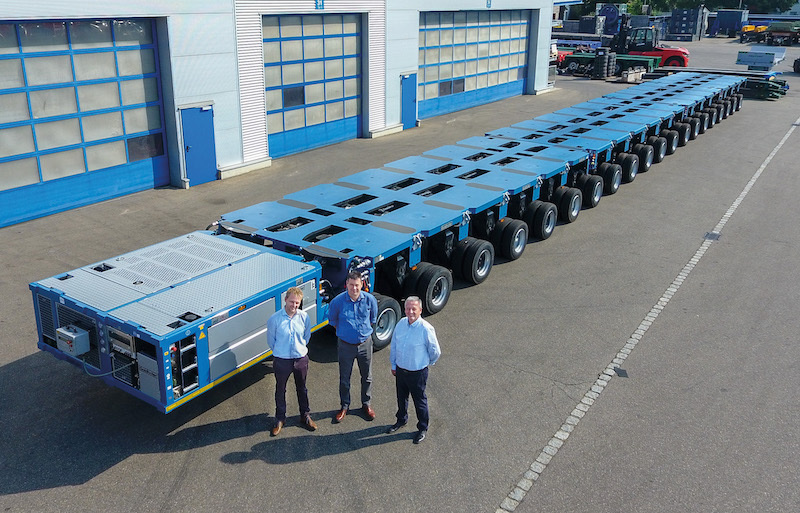 The new Konecranes Gottwald Model 7 crane will provide a higher lifting capacity and a wider outreach than our existing machines and will therefore be an excellent addition to our current fleet of 14 Konecranes Gottwald mobile harbour cranes,” explained Rudi Goeyvaerts, CEO of Goeyvaerts-R bvba. 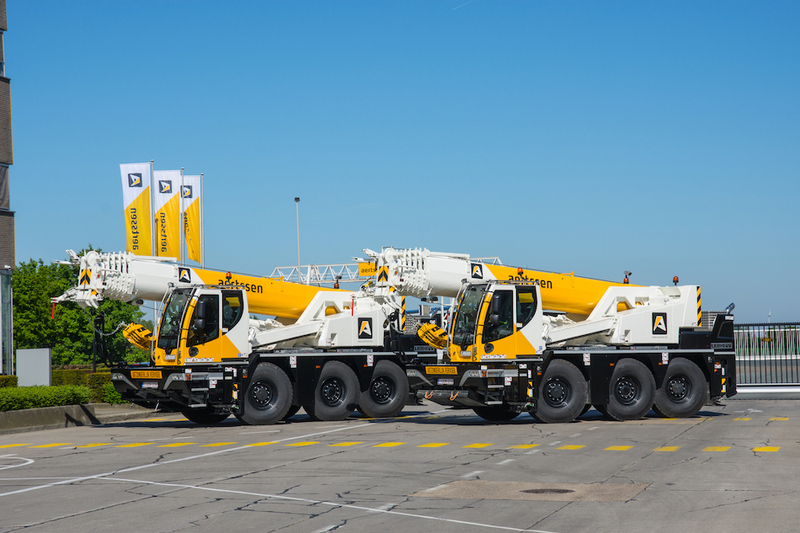 In order to cope with the rising demand for compact cranes, the Belgian lifting specialist Aertssen Kranen has just acquired two Liebherr LTC 1050-3 mobile cranes. Equipped with a 36m main boom and a maximum load capacity of 50t, both machines have a compact construction and the ability to move the boom with its load. In addition, the operator’s cabin can be lifted to enhance visibility on the lifting activities. 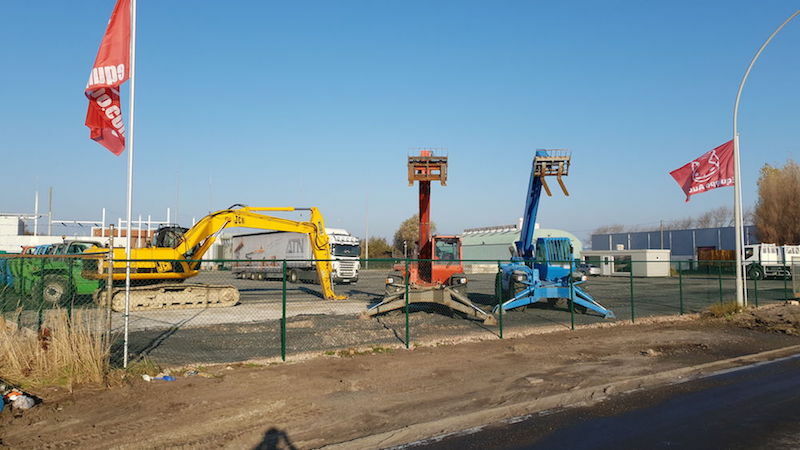 Delivered at the beginning of May, the two mobile cranes will be mainly used for handling operations, installation of overhead cranes as well as activities of the petrochemical industry.